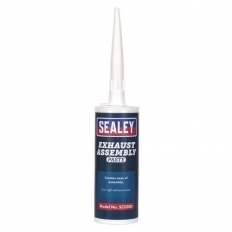 This range of adhesives contains products that are made for a specific purpose or repair job. 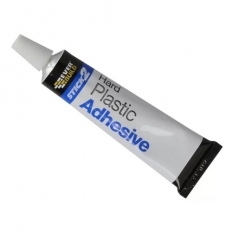 There are adhesives for hard plastics, leather, soft plastics and more. Plus there are 'locking' adhesives to lock threads, gaskets, nuts, etc.